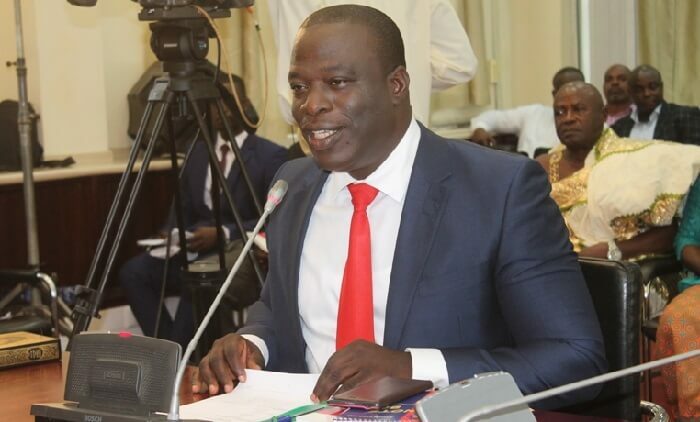 The Minister of Employment and Labour Relations, Ignatius Baffour-Awuah discloses that the Akufo-Addo government has created over one million jobs. Furthermore, this is since it took over the administration of the State in January 2017. Moreover, he said the jobs were mainly from the formal sector.He made these statements at the May Day celebration in Kumasi. Also, the Minister of Business Development, Ibrahim Awal, stated that his Ministry alone created over 20,000 jobs since 2017. President Akufo-Addo launched the Nation Builder’s Corps (NABCO). Furthermore, this is aimed at exploring other alternatives to create jobs for the country’s youth. Akufo-Addo stated that the Nation Builder’s Corps would employ one hundred thousand graduates across the country. He said the beneficiaries would also receive a monthly salary of GHc700.